Love is all you need! Mommy Bear and Baby Bear love each other to the edge of the world and back. Come and read about all the exciting things they do and see why Baby Bear holds a very special place in Mommy's heart. 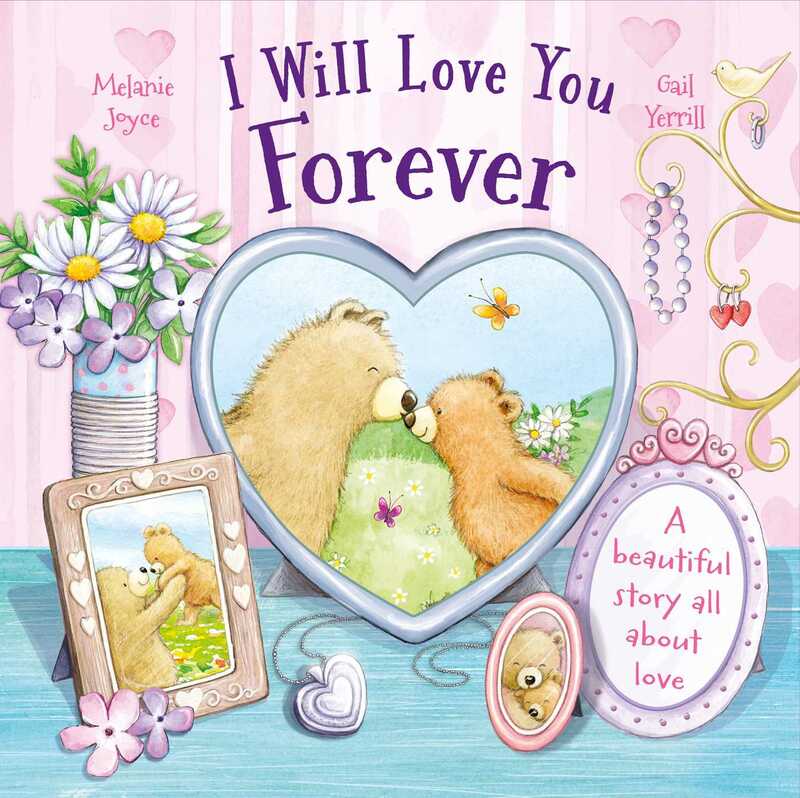 Snuggle up and enjoy this gentle story of an unbreakable bond between parent and child.